A returning ally and a new comrade. Joining Milla Jovovich in Columbia Pictures’ action-thriller Resident Evil: The Final Chapter are Ali Larter and William Levy who play survivors of the zombie apocalypse. They reinforce Alice (Jovovich) where the nightmare began – The Hive in Raccoon City, where the Umbrella Corporation is gathering its forces for a final strike. 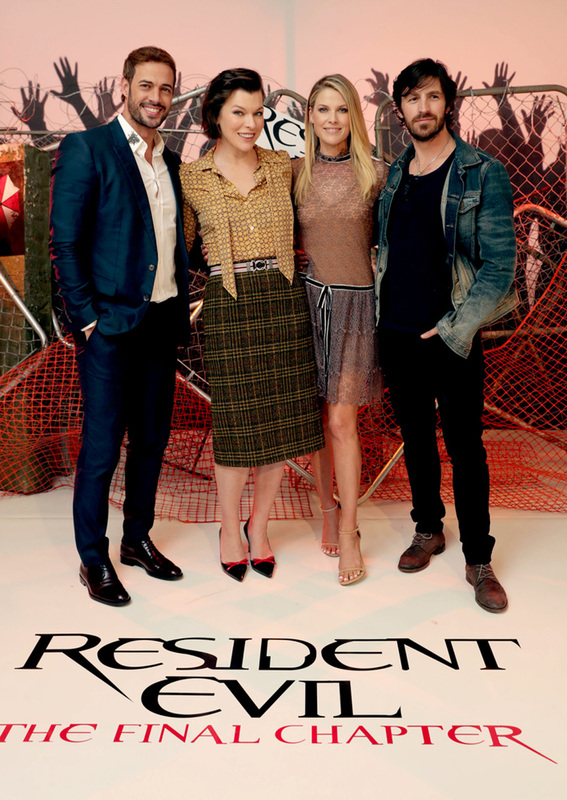 Ali Larter stars in Screen Gems’ RESIDENT EVIL: THE FINAL CHAPTER. 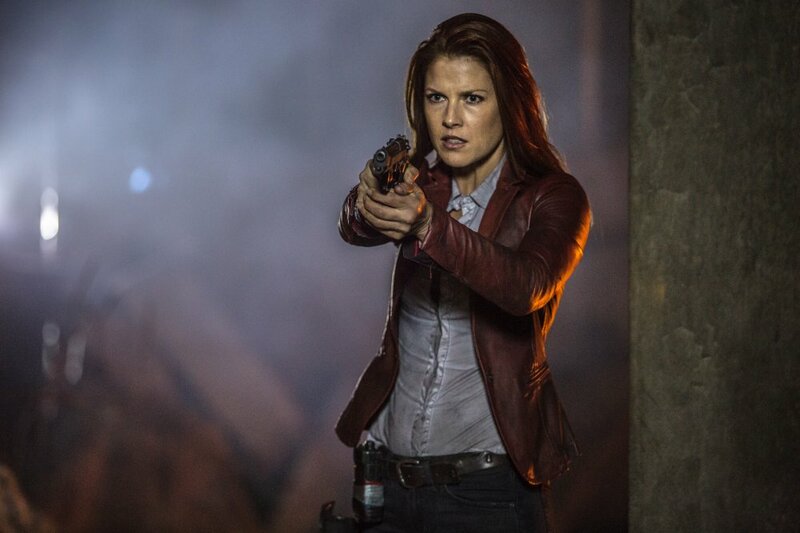 Larter is back as Claire Redfield who “had a crash and now she’s become part of this last group of survivors. That’s when Alice comes in and she cannot believe that’s she been reunited with her”, says Larter, adding that her character has been fighting for her life since the third film in the franchise, Resident Evil: Extinction. 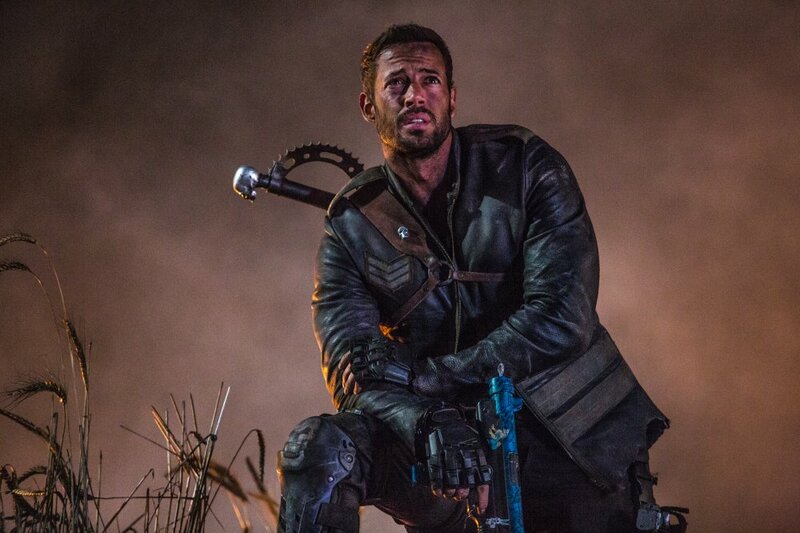 William Levy stars in Screen Gems’ RESIDENT EVIL: THE FINAL CHAPTER. G.I. Joe 3 Release Date Revealed! Also in the Works are Micronauts and Dungeons and Dragons!